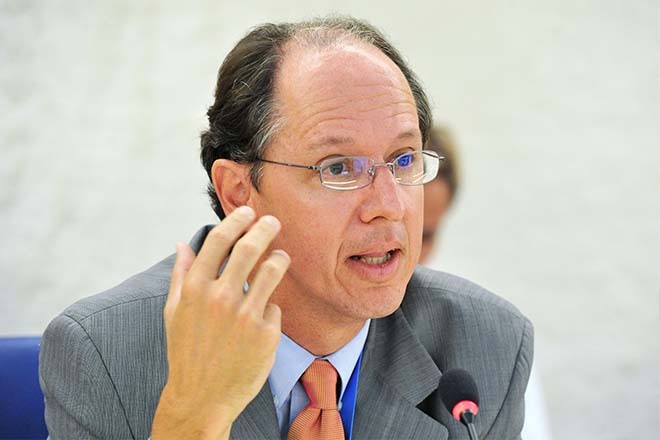 Oct 10, 2017 (LBO) – The United Nations Special Rapporteur on the promotion of truth, justice, reparation and guarantees of non-recurrence, Pablo de Greiff, will be on an official visit to Sri Lanka from 10 to 23 October 2017. His visit aims to examine the progress made in redressing the legacies of massive past violations and abuses, including those that resulted from a conflict that spanned more than 25 years. “My visit aims to review the progress made thus far, to identify obstacles and bottlenecks in the implementation of the transitional justice and reform process, and to discuss opportunities with the Government and Sri Lankan society to overcome these,” he said in a statement.